Looking for a keyboard or synthesizer but not sure what you need? 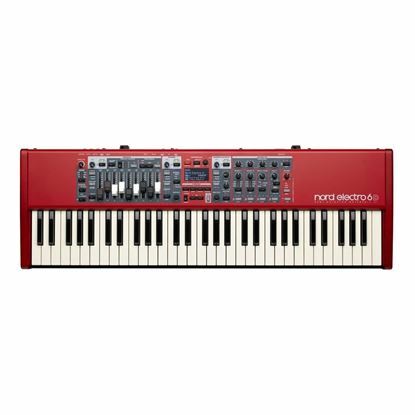 Our top selling keyboards and synthesizers are a great place to start. Of course, we're always happy to advise you on keyboard choices so please contact us for further information. WITH FREE KS128 DOUBLE BRACED KEYBOARD STAND! The Nord Stage Series tradition continues into a new Stage 3 range! The best of synth, piano and organ Nord style. The ultimate in performance and studio keys. 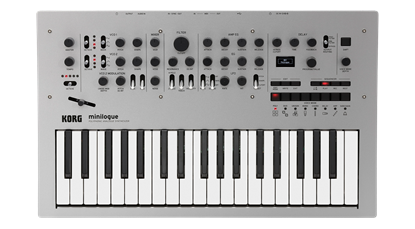 Meet minilogue; the stylish, innovative, 37 slim-key fully programmable analogue polyphonic synthesizer. If you've ever wanted a piano but don't have the many thousands of dollars or the space - then the Roland FP-30 might just solve the issue. Touch sensitive keys - a realistic beginning piano keyboard that is very affordable and popular. For a limited time. 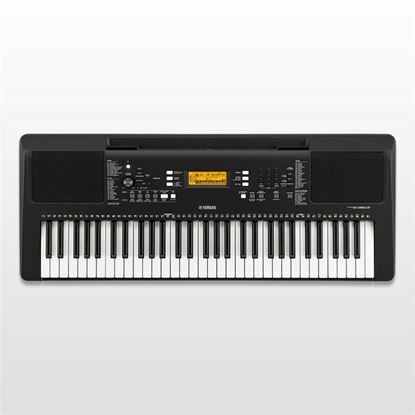 Casio digital pianos continue to excel in offering acoustic piano sounds, style and touch. The AP-270 is the latest in top Casio digital pianos, complete with a bench seat. 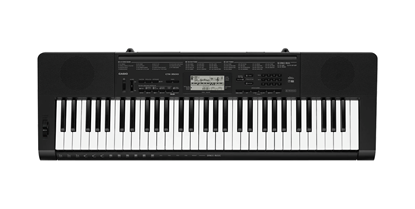 The Yamaha PSR-E463 is an ideal entry-level performance keyboard, with a 61 key keyboard, powerful speakers and professional features like assignable Live Control knobs, Quick Sampling, Groove Creator and USB Audio Recorder. 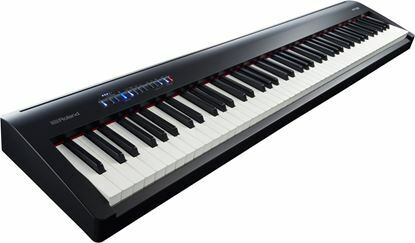 The Yamaha P-45 is one of the most popular digital pianos available. It is a perfect choice for home, studio or to play on stage. It features 88 keys that are fully weighted for an authentic piano feel.